We are pleased to announce our participation at Artissima 2015 with works of Zofia Kulik, KwieKulik and Ryszard Wasko. Project co-financed by the Ministry of Culture and National Heritage of the Republic of Poland. 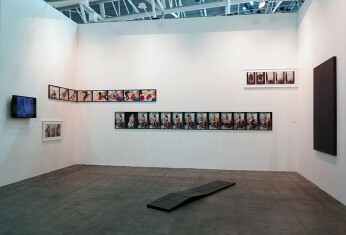 We cordially invite you to visit our booth at viennacontemporary. This year, we will present works by artists Magdalena Abakanowicz, Ryszard Wasko, Hristina Ivanoska & Yane Calovski, Agnieszka Polska. 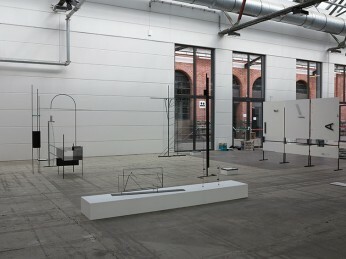 We cordially invite you to visit our booth in hall B at abc art berlin contemporary. This year, we will present the newest works by the artist Marlena Kudlicka. For LOOP Barcelona 2015 we are proud to present Faces, a video by Katarzyna Kozyra. For this year’s Gallery Weekend Berlin 2015 ŻAK | BRANICKA is pleased to announce The Body of Words, a solo-exhibition by Agnieszka Polska: an emerging artist from the younger generation, who is rapidly growing in the contemporary art scene. The exhibition The Body of Words, consisting of three new film installations by the artist, employs itself with the influence language has on human perception and the limits it sets. 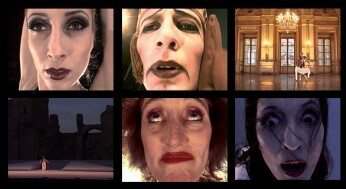 In her films and collages of recent years, Polska has often addressed the issues of responsibility and social influence of the artist and furthermore she was examining various stances of the processes of legitimization or exclusion: in the field of art history, history, language and consciousness. Opening: May 1, 2015, 6 to 9 pm - the artist will be present. For Art Brussels 2015, we are proud to present two artists of the younger generation: Marlena Kudlicka and Paweł Ksi?rnżek. 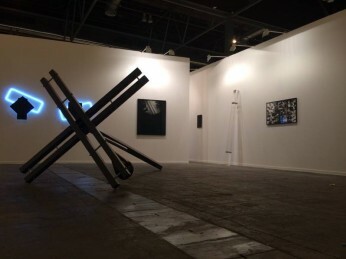 We are proud to present our participation at ARCOmadrid 2015 with works of two Berlin based artists who belong to two different generations of conceptual art: Natalia Stachon born in 1977 and Ryszard Wasko born in 1947. 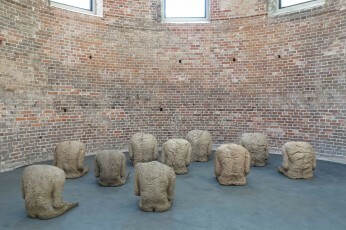 The exhibited works are rooted in "cut-up” technique developed by William S. Burroughs’s in the 50s. Various textual sources are cut up (or folded) into small fragments and then newly arranged or interlaced. 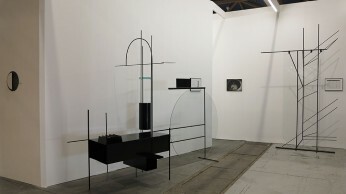 Natalia Stachon and Ryszard Wasko applied this technique from literature, each of them in a different way, into visual art.